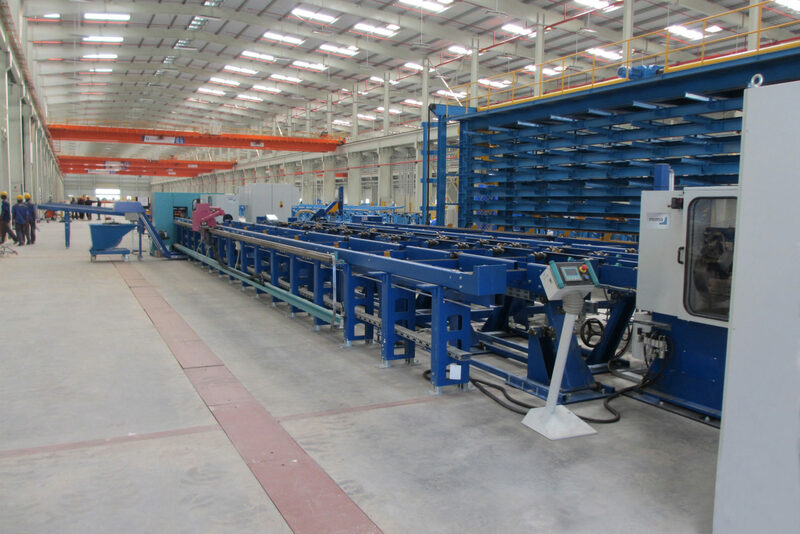 PEMA welding automation for tube and coil processing. Pemamek has a wide product range available for tube shops. 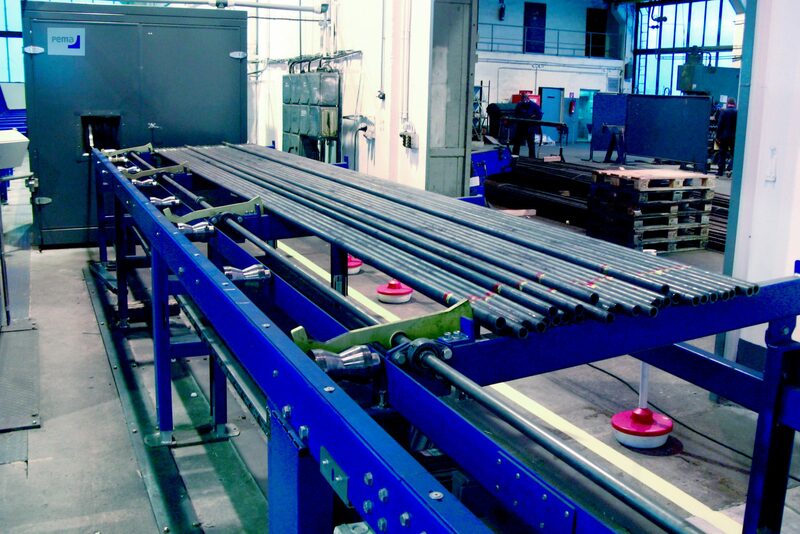 Complete lines are highly automated and can even be controlled by one operator. The combination of efficient cells and fully integrated conveyor systems creates an ultimate productivity with solid and constant quality. 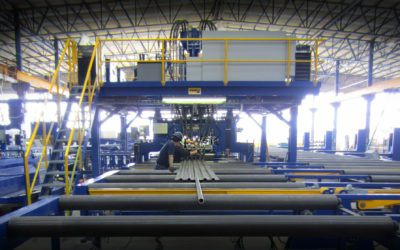 Complete lines are highly automated and can even be controlled by one operator. Modern welding techniques include conventional TIG as well as multi-hotwire TIG and plasma hybrid processes. 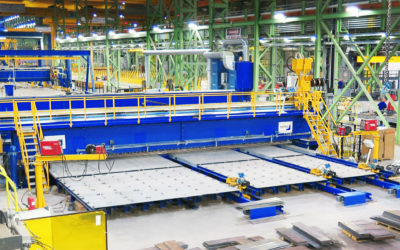 Efficient storage and material handling solutions are a prerequisite for coiled production systems. 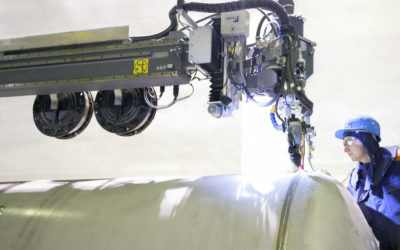 One line can be equipped with several welding stations depending on the required capacity. Tube shot blasting with steel grit is a prerequisite for high-quality SAW welding. It reduces welding defect and the need for manual repairs after panel. 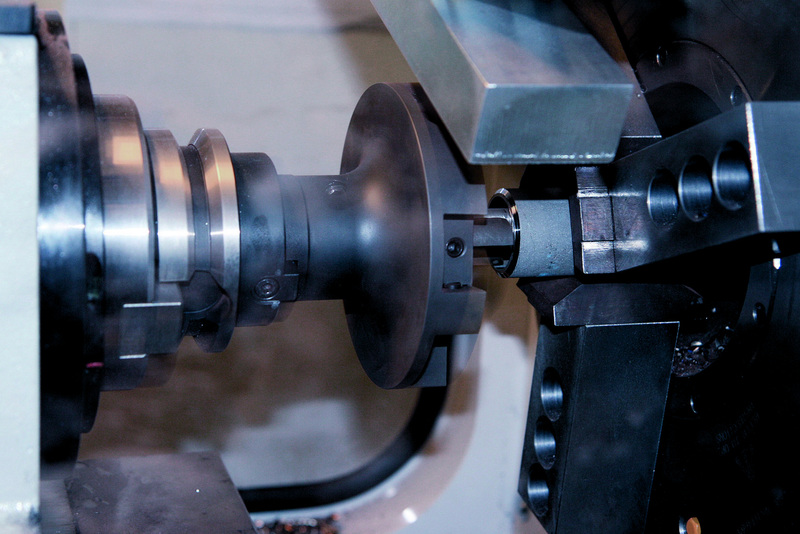 The tube end beveling unit includes specific tools designed for each groove type. End buffing unit integrated into the end beveling line. Tube length measuring and cutting saw are integrated to PEMA tube line. 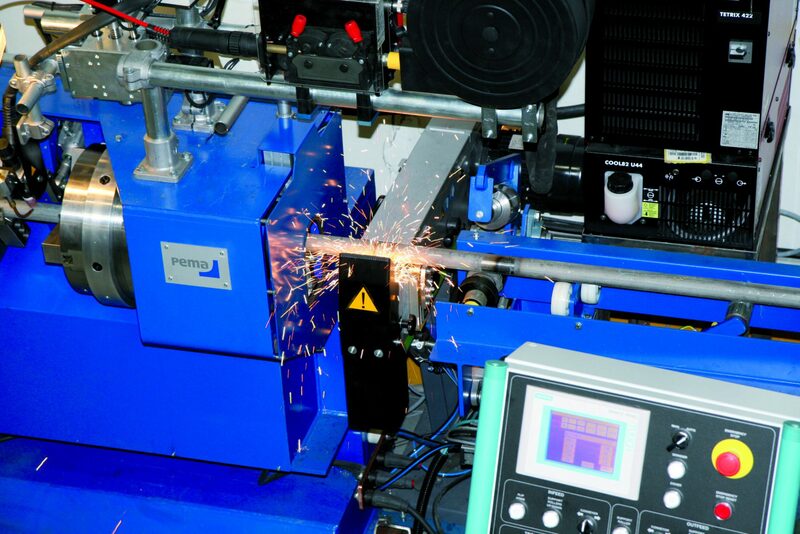 Tube to tube welding with hot wire TIG and seam grinding after the welding process is integrated into PEMA line. 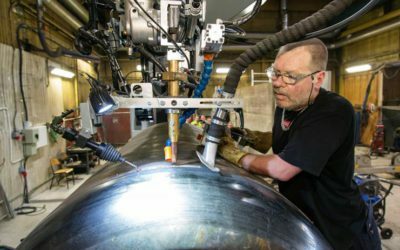 Seam grinding is required for panel welding.